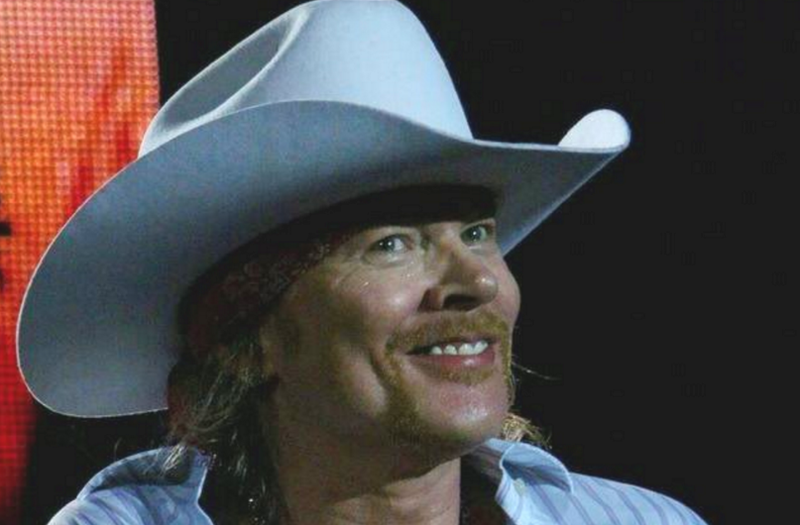 Hell hath frozen over: Axl Rose is the new singer of AC/DC. After weeks and weeks for rumors, the legendary Australian outfit made the news official, and only moments before Guns N’ Roses hit the stage for their headlining set at Coachella.Here’s the official statement:“AC/DC band members would like to thank Brian Johnson for his contributions and dedication to the band throughout the years. We wish him all the best with his hearing issues and future ventures. As much as we want this tour to end as it started, we understand, respect and support Brian’s decision to stop touring and save his hearing. 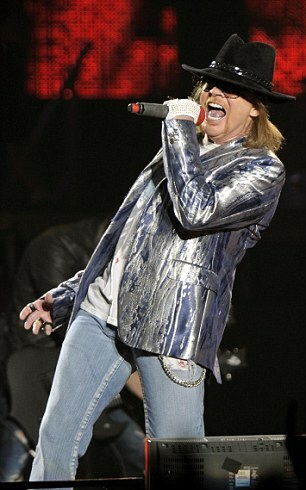 We are dedicated to fulfilling the remainder of our touring commitments to everyone that has supported us over the years, and are fortunate that Axl Rose has kindly offered his support to help us fulfill this commitment.”As previously reported, frontman and vocalist Brian Johnson was recently forced to stop touring for risk of losing all hearing. Although there was rampant speculation that he was “kicked to the curb.”Regardless, Rose has quite a busy few months ahead of him, quite possibly the busiest days of his post-millennium career thus far. Consult his full itinerary below and get ready for a whole lotta Axl.